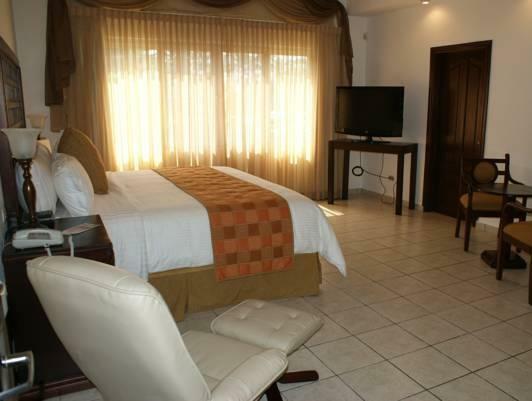 ﻿ Best Price on Los Arcos Hotel Boutique in San Pedro Sula + Reviews! 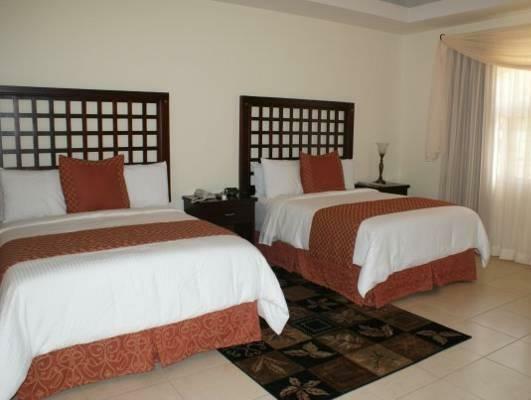 Los Arcos Hotel Boutique is 5 km from San Pedro Sula Central Park and 2 km from the Nature Museum. It features free Continental breakfast and an outdoor swimming pool. 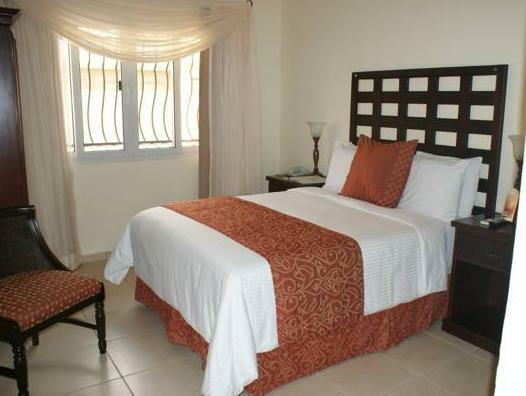 The rooms have a contemporary décor, air conditioning, a fan and a sofa. They include a flat-screen cable TV, a fridge and pool views. The bathrooms are private and have a shower and free toiletries. The restaurants within 700 metres are an option for the guests. A shopping centre is just 600 metres away. Los Arcos is 10 minutes’ drive from Wonderland Water Park and 4 km from Francisco Morazan Stadium. The Metropolitan Bus Station is 4 km away and Ramon Villeda International Airport is a 20-minute drive away.